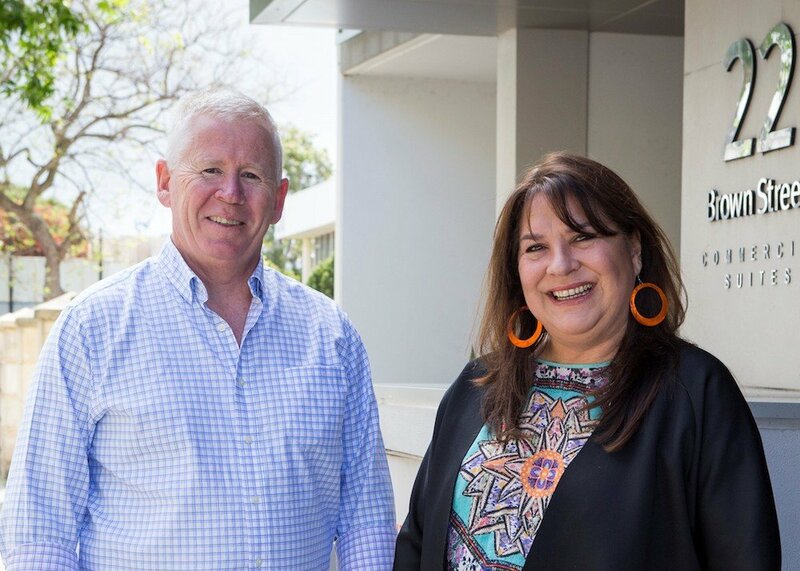 John Driscoll, the former boss of Seven WA, has joined with Angela Nutton to form Perth based media and marketing consultancy, Longreach Media and Consulting. Driscoll departed Seven WA earlier this year after eight months as CEO while Hutton previously led OMDs West Australian operations. Driscoll, who spent most of his career at Western Australian agency Marketforce, said: “Our approach builds on Angela’s impeccable reputation within the industry. The company has also entered into a media buying agreement with PHD, giving Longreach access to nationally negotiated media rates, research data, and back-end systems. Headed by Driscoll, the consulting arm will provide a media and marketing consulting services to boards and CEOs. “Boards are now wanting greater detail in relation to their media budgets, and whether or not they’re being spent in the best possible way,” Driscoll said.